With Valentine’s Day just around the corner, some of you might have started looking at some of the most romantic luxury travel destinations to visit with your loved ones. Planning a romantic getaway is not easy—most destinations are packed with vacationers, and booking a room from luxury hotels can be quite a challenge! So if a dreamy isolation is what you’re looking for, you’re in luck today because we’re providing you with our top recommendations for the best romantic escapes around the world. Give your partner a fairytale-like escape at Brugge, Belgium. Yes you read that right—fairytale! With its cobblestone streets and vintage brick houses, this enchanting city is just the perfect setting for a Valentine’s Day vacation that’s taken out of a book. There are different ways to tour the city: you can choose to ride a horse-drawn carriage to complete that vintage vibe, but if you want to make the experience even more romantic, take a boat ride through the city’s canals. Bonus tip: planning on proposing? The Belfort is the perfect spot! Its 366 winding steps will provide you with a majestic bird’s eye view of the city. Take your partner to a colorful getaway in the Italian Riviera. The Italian Riviera is known for its colors. The beachfront, and even the innermost towns are painted with those relaxing pastel colors that will blow your worries and tension away, which we think is enough to help you enjoy your romantic luxury escape better. If you choose to travel in the Italian Riviera, make sure not to miss its antique villages and vineyards. Add more splashes of color into your vacation by visiting the Italian Riviera’s numerous botanical gardens, the largest being Giardini Botanici Hanbury. Have a Byzantine-inspired luxury travel on Valentine’s Day in Istanbul, Turkey. If you and your partner are fans of elaborate architecture, then a trip to Istanbul, Turkey will be one for the books for the both of you! Visit the world’s largest religious monument, Aya Sofia, or take a tour of the city’s various palaces. In true Valentine’s Day fashion, give your partner roses; only this time, it’s not a dozen bunched up in a bouquet, but hundreds adorning the city’s rose gardens. Have a Romantic Beach getaway in San Sebastian, Spain. Do you and your partner love hitting the beach? San Sebastian is the perfect destination. 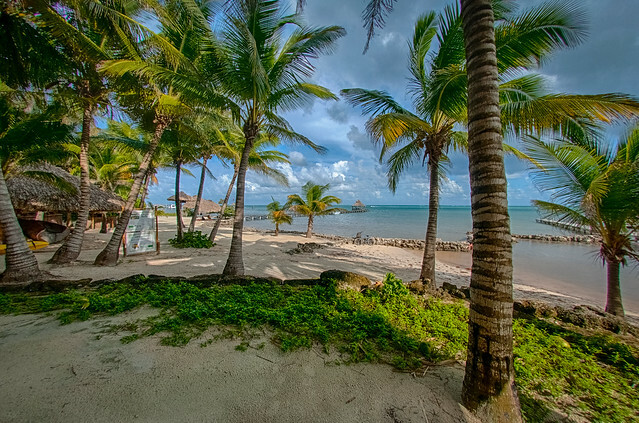 You’ll get all the sun that you need, plus the beach itself is romantic on its own. There are accommodation types that lets you view the sunset from your room’s private terrace! What an awesome luxury escape, right? San Sebastian is also a good place to take a vacation to if you’re looking for good food. Heads up, though: if you’re planning to book a table at the world-renowned Arzak, make your reservations a few weeks ahead. The Ritz-Carlton Kapalua in Maui, Hawaii how to lose weight fast for women. 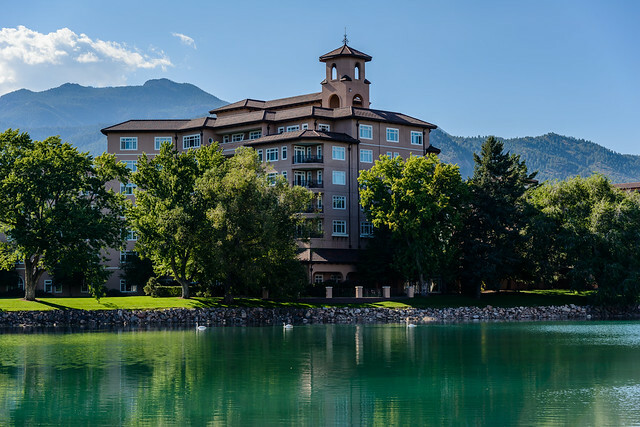 This luxury hotel is well known for the remarkable amenities it provides to every guest, but there is more to that. The Ritz-Carlton in Maui in fact has facilities and programs that the kids will definitely enjoy during your vacation club luxury travel. They will surely have fun appreciating Hawaii’s colorful marine life with the snorkeling sessions included in the program, and if they want to document this adventure, the kids can sign up for underwater photography classes, too! Some of the other activities the kids can enjoy are seasonal whale watching, an adventure at the Kapalua Coastal Trail, and a lot more. Mohonk Mountain House in New York. 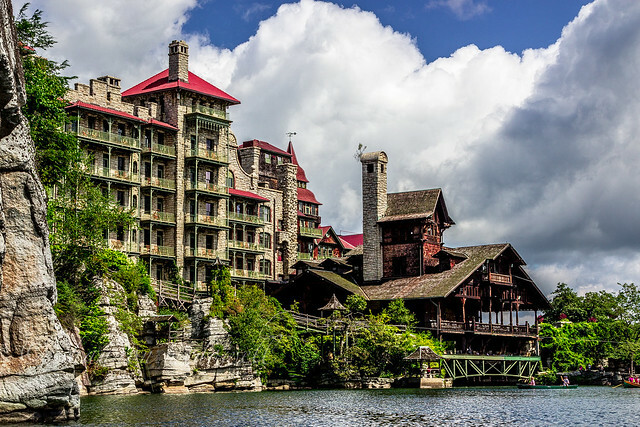 For folks who do not really feel like going too far away from the city, the Mohonk Mountain House is a perfect option. The rooms have an affordable rate that already includes meals, and they offer a camp free of charge so that the kids can enjoy various activities like animal tracking, building shelter for animals, and a guided hike so they can learn more about the wildlife. Do you have kids that live for outdoor adventures? Then you should sign them up for the Broadmoor’s Bee Bunch Camp. Kids with ages 3-12 will surely enjoy this part of the trip because it will bring out their adventure-seeking side. 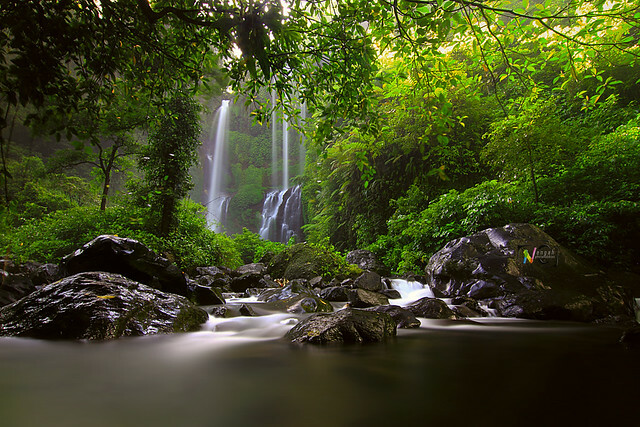 Scavenger hunts, challenging hikes, and zoo trips are the top activities. They also offer culinary classes and tennis or golf lessons. 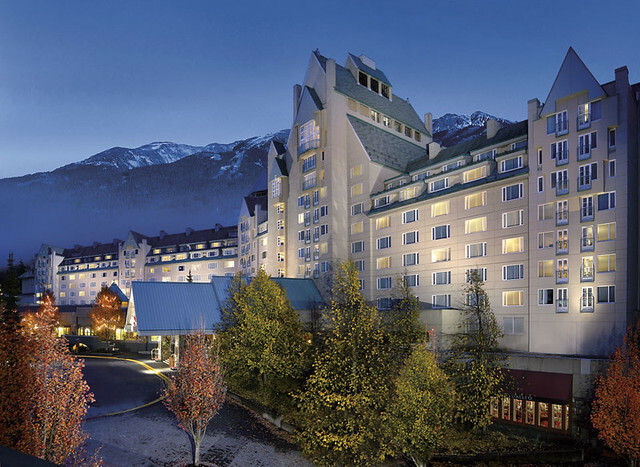 The Fairmont Chateau in Whistler, British Columbia. If your kids are more on the athletic side, then they will be ecstatic to hear about the RU Ready program, a camp designed by the hotel for kids 7-17 years old. The program aims to help the kids enjoy skiing more, as it helps them improve their agility skills and hand-eye coordination. Plus, it’s a way for your kids to make new friends. Talk about kid-friendly family vacations, right? The hotel offers a weeklong camp that starts at a reasonable price. Don’t forget, by being a member of our Vacation Club, you have access to private rates only travel agents use so you will never have to pay public prices. Don’t waste time or money searching in the wrong places, here’s how we recommend using our most popular section, Hotels & Resorts.